You may have heard FirstStar Fiber, Omaha’s materials recovery facility, made changes to their commercial recycling processes, effective June 1st. They will no longer be accepting “single-stream” recycling (all recyclables mixed together) from commercial customers. To be clear, this will not change any aspect of residential/curbside recycling, it is only affecting commercial/businesses. This change largely due to the level of contamination in the single-stream containers. 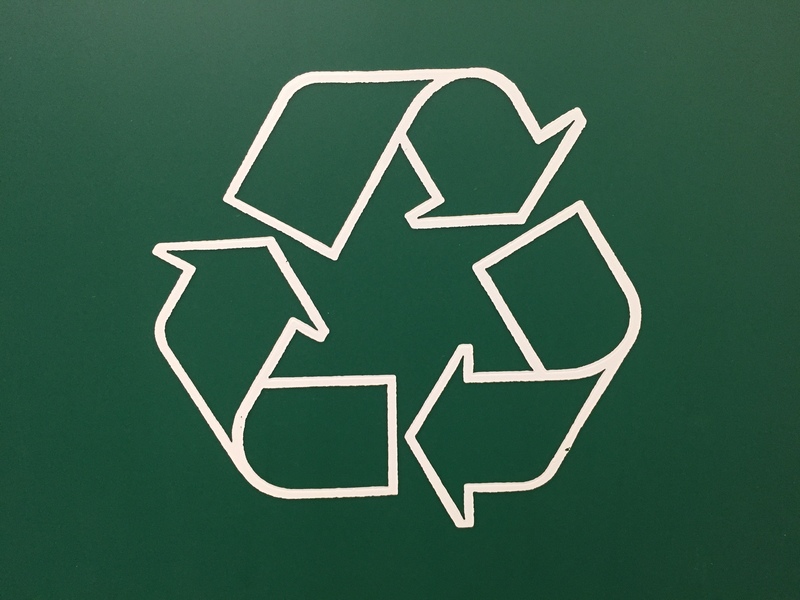 Contamination in recycling can be items that are not recyclable (Styrofoam) or items that are recyclable, but are dirty, usually with food and liquid (greasy pizza box). Food contamination can also lead to issues for the people doing the sorting, as it can attract bugs/vermin. A little contamination can be dealt with, but a large amount usually means the load gets taken to the landfill. Contamination can be caused by a lack of education or laziness, but can also by people who place an item in a bin and just hope if it gets to the recycling place they’ll figure out how to recycle it. Nope. I understand the wish and the hope, but this action ultimately means less items are being recycled. What does this mean for the Medical Center? Right now, it does not affect us. We are already sorting our recyclables into 3 streams: Paper, Cardboard, and Mixed Plastic & Metal. Because of this we are already in compliance but are lucky—other businesses got less than a month’s notice which sadly means they are scrambling to figure out what to do and a lot of recyclables are probably going to go to the landfill. Put all paper in the blue bins. It all gets shredded and recycled; easy peasy. S. Get a reusable bottle! You’ll save money, it’s better for your health, and you won’t be drinking plastic pieces. Contact LiveGreen@unmc.edu or your LiveGreen Ambassador with any questions.